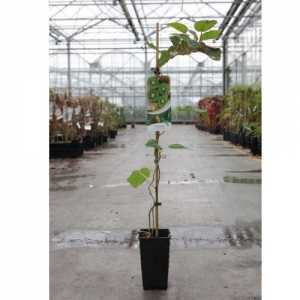 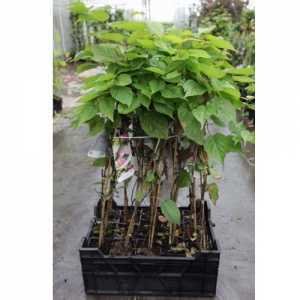 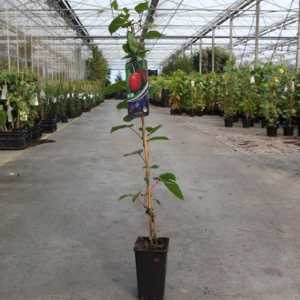 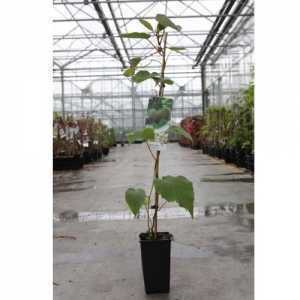 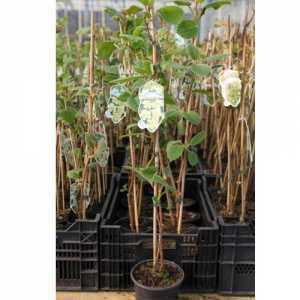 Actinidia arguta Issai is also known as a Mini Hardy Kiwi plant. 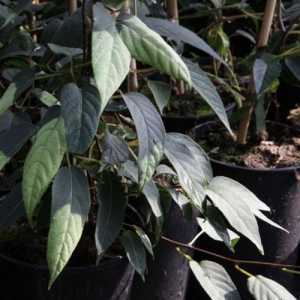 It is a climbing deciduous shrub with ovate dark green leaves. 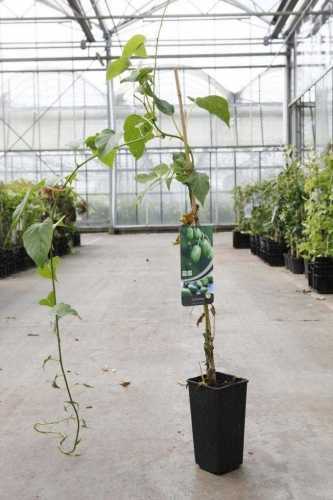 This plant is self fertile, it has small cup shaped, fragrant white flowers in the Spring that are followed by small edible grape sized fruits in the summer.